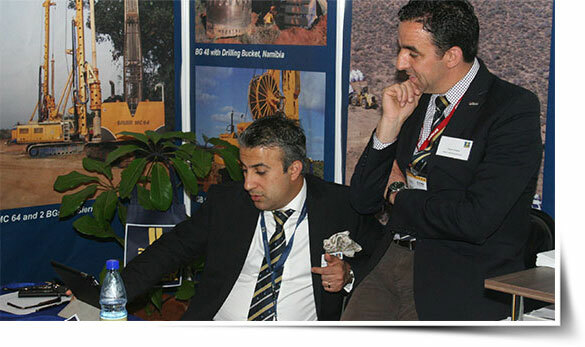 Minexpo Rwanda is the only show with the widest range of the latest technology in the mining & processing of minerals Industry. 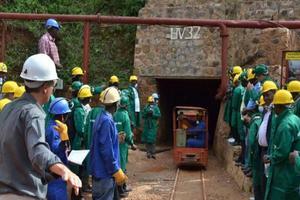 The event will satisfy the expectations of clients to the mining companies. Latest technology and machinery from the areas of mineral extraction, earthmoving, safety equipment and much more, are presented..
05th Minexpo Africa is the only show with the widest range of the latest technology in the mining & processing of minerals Industry. 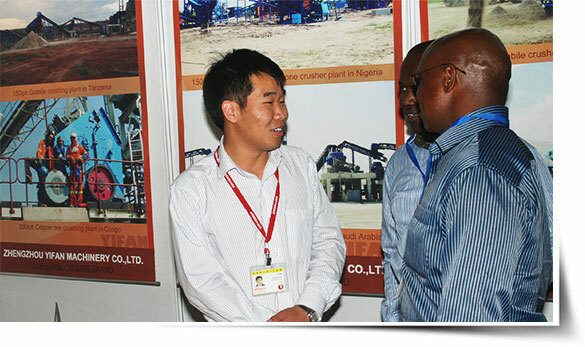 The event will satisfy the expectations of clients to the mining companies. 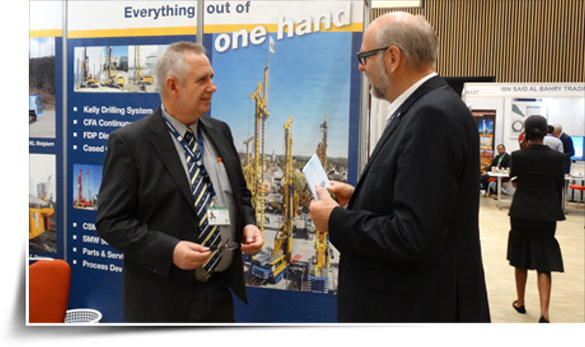 Latest technology and machinery from the areas of mineral extraction, earthmoving, safety equipment and much more, are presented. 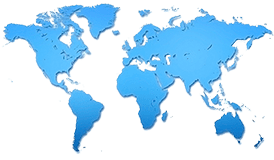 05th Minexpo Africa Tanzania is the region's showcase of the latest technology in the mining & processing of minerals, earthmoving, safety equipment and much more. 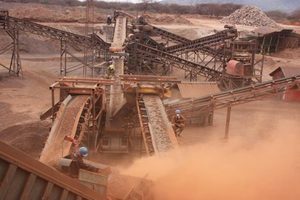 Tanzania's mining industry is expected to reach $1.28 billion in 2016 according to a study by Business Monitor International (BMI). 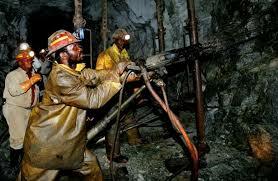 The country is the 4th largest gold producer in Africa.